Supported by a record $100 million grant from the William Penn Foundation, Philadelphia launched a high-profile, mayor-backed, seven-year, $500 million initiative called “Rebuild” to revitalize neighborhood parks, recreation centers, playgrounds, and libraries across the city. As the City's Rebuild initiative lays the groundwork for a major investment in rec centers, parks and libraries, two neighborhoods offer a road map to getting this overhaul right. Seventeen stakeholders have been named to a new oversight board for the Rebuild initiative to improve Philadelphia's public spaces. Their first public meeting is 11/1. Rebuild announced that 21 nonprofits were qualified as Project Users and, as a result, are eligible to apply for grants to manage improvements to parks, rec centers, and libraries. 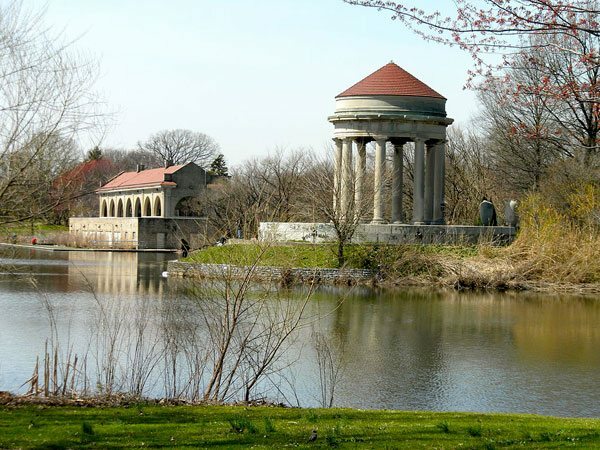 Knight Foundation's $3.28 million grant to the Fairmount Park Conservancy to bolster residents' engagement in the city’s changing public spaces is "riding the wave" of Rebuild. 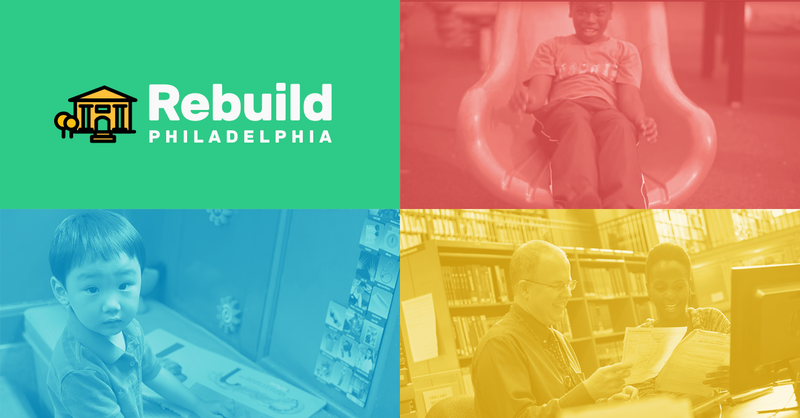 Here is a round-up of recent news and developments with the City of Philadelphia's Rebuild initiative. 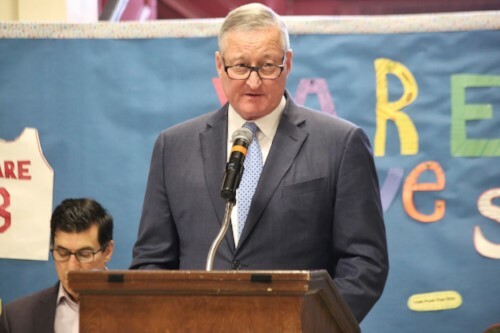 Philadelphia Mayor Jim Kenney announced Vare Recreation Center as the first Rebuild project. Mayor Jim Kenney’s plan to revamp public facilities throughout the city took another step forward this week, with key legislation passing favorably out of a City Council committee on Monday.